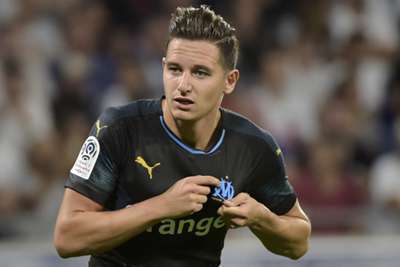 Florian Thauvin will miss France's Nations League clash with Germany on Tuesday due to injury. The winger has returned to Marseille for treatment on a problem with his right foot, after complaining of pain during training. Head coach Didier Deschamps has declined to call up a replacement for the 25-year-old. "In agreement with Didier Deschamps and the medical staff, the Marseille forward will be placed at the disposal of his club on Monday. He will not be replaced." Thauvin has been in exceptional form in the early part of the season, scoring seven goals in as many starts in Ligue 1. He played 59 minutes of France's 2-2 friendly draw with Iceland last Thursday.